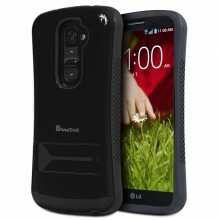 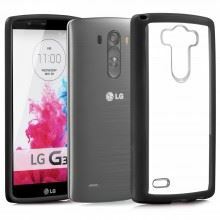 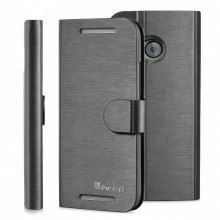 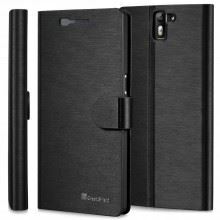 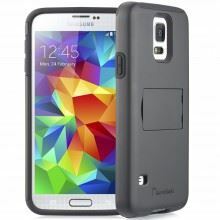 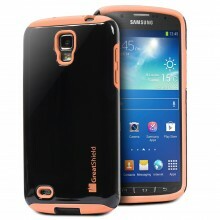 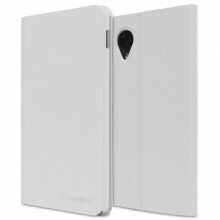 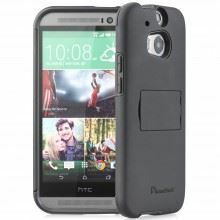 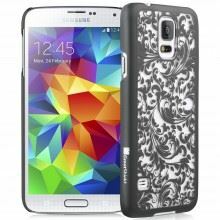 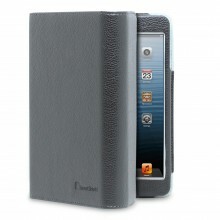 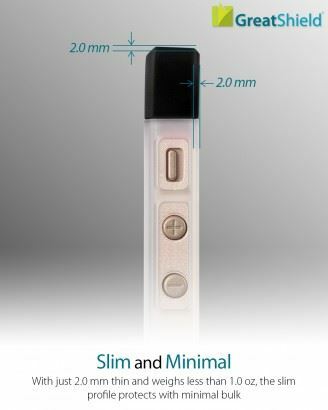 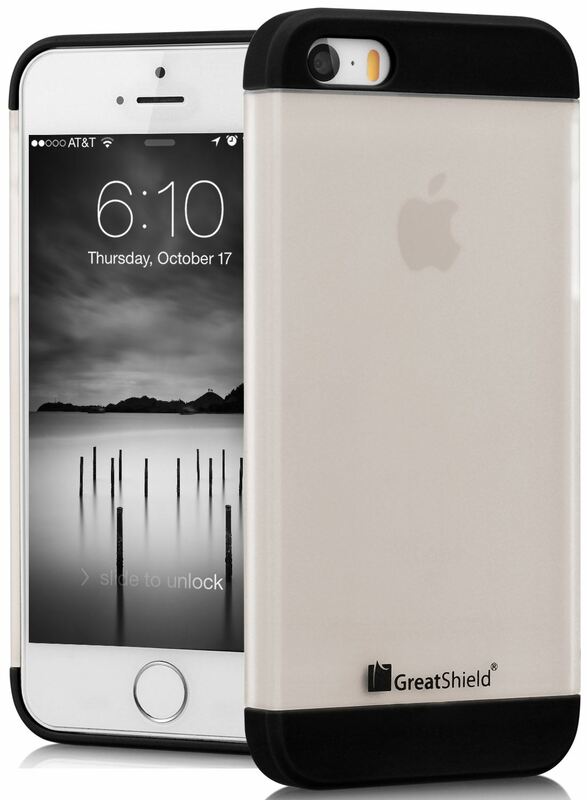 Step outside the box with this ultra-slim Guardian Series Double-Slide case from GreatShield. 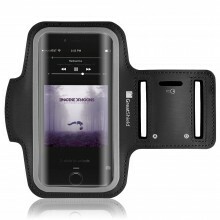 Removable top and bottom makes it quick and easy to attach your device to a charger or docking station without having to remove the case. 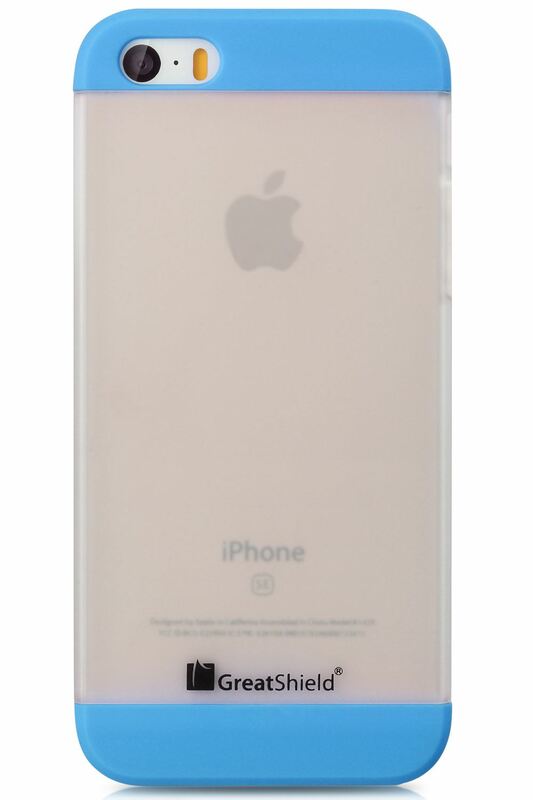 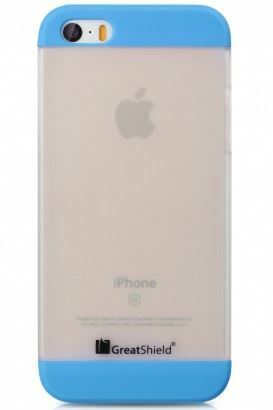 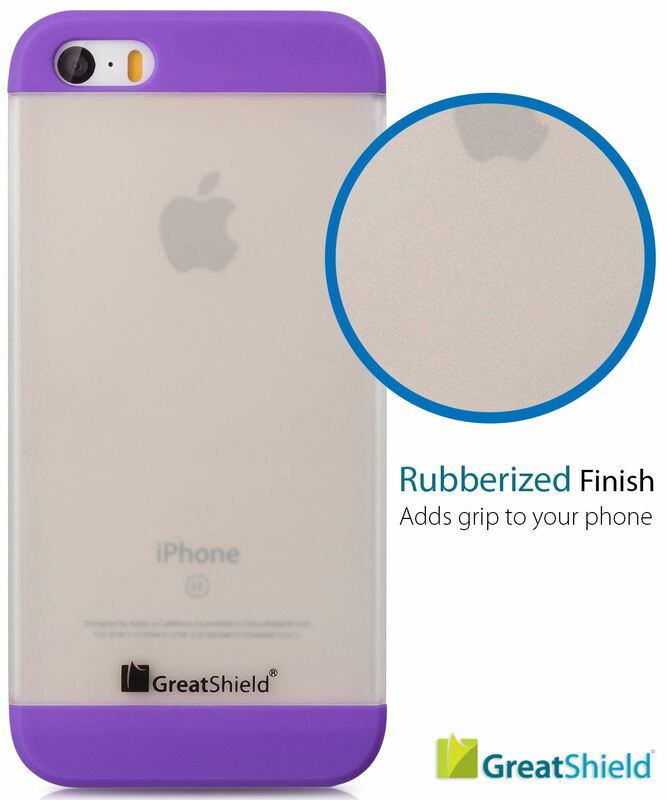 Designed specifically for your Apple iPhone 5 & 5S so all ports, slots, and features remain fully accessible. Smooth transparent finish gives your iPhone 5 & 5S a stylish 2-tone look while fully protecting your device from scratches and dings. 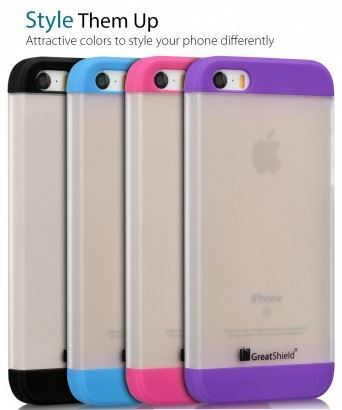 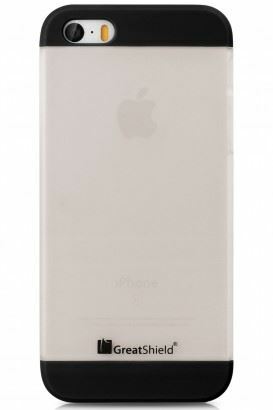 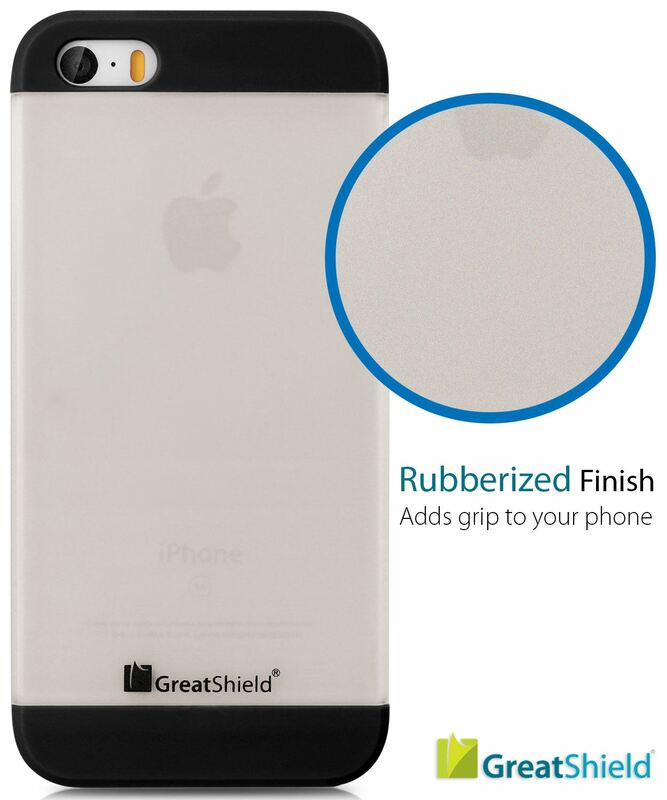 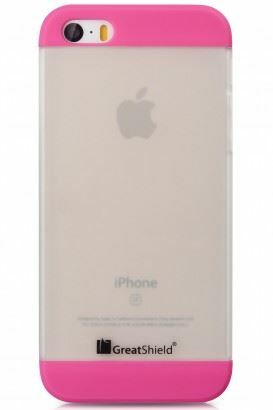 Guard your iPhone properly, with a Guardian Series Double-Slide case from GreatShield.